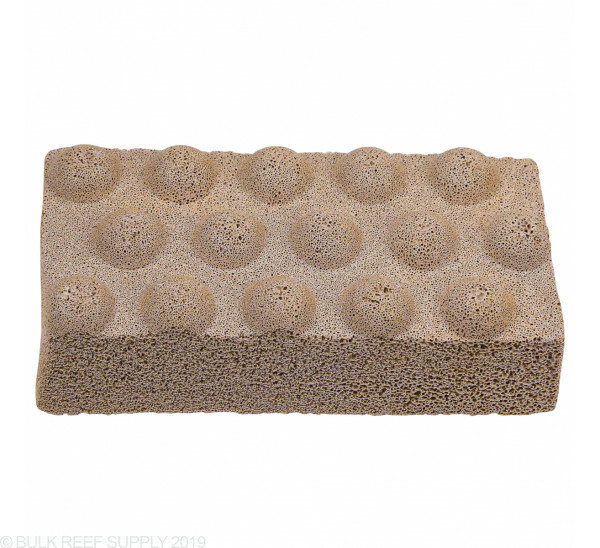 Dimpled Brick Dimensions - 9.0" x 4.5" x 2.625"
The dimples allow for water flow to pass through when a single brick is placed on the bottom of a sump, or when multiple bricks are stacked one on top of another. Xport-Bio is great for tanks that have minimal aquascape, or heavily stocked. 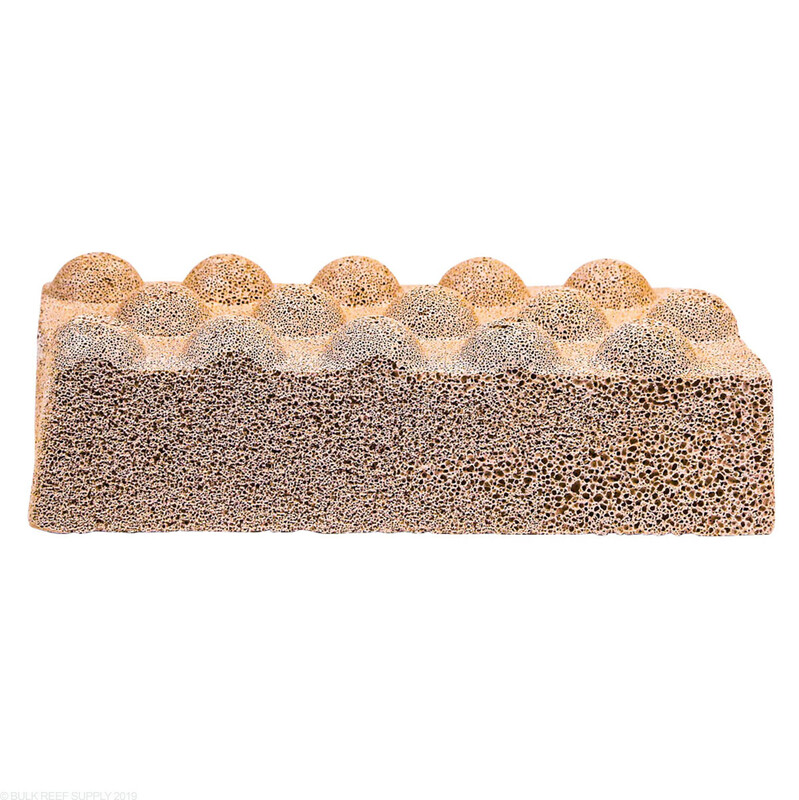 The biomedia bricks can be put just about anywhere within the system to allow more surface area for biological filtration, resulting is faster conversion of ammonia and nitrite into nitrate. Bacteria will colonize on surfaces within the aquarium, and by adding more surface area will give the bacteria more space to flourish. Can you please list the physical dimensions of this product ? 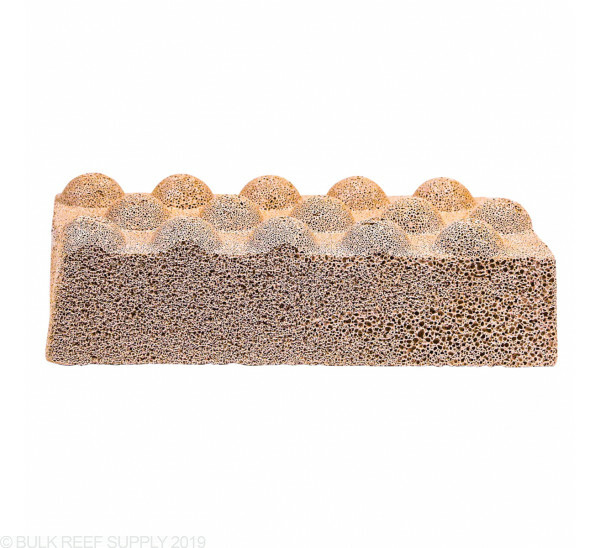 Thank you for reaching out to Bulk Reef Supply! 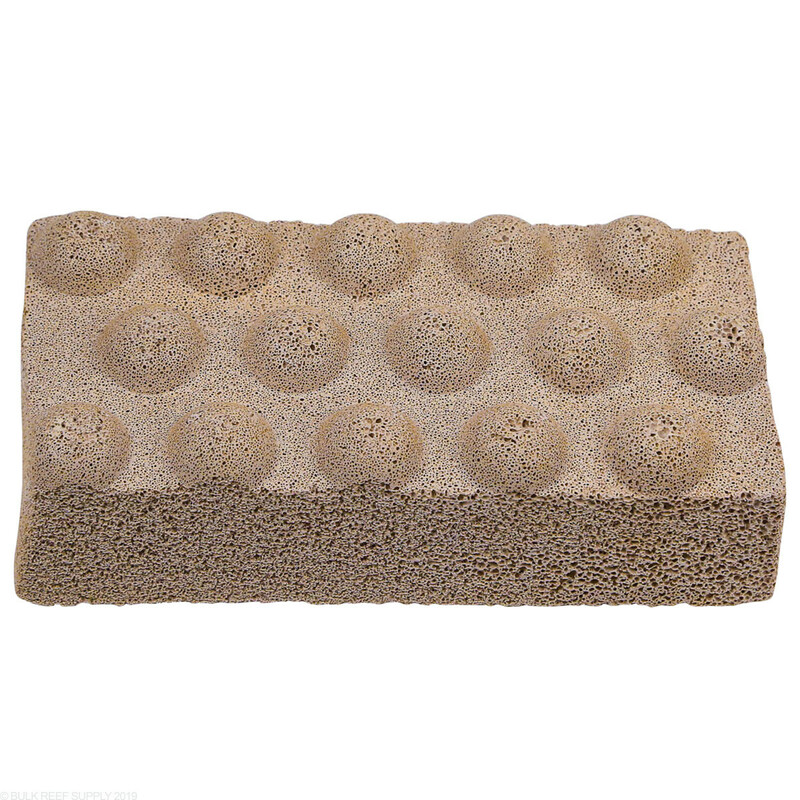 Dimpled Brick Dimensions - 9.0" x 4.5" x 2.625"